The report describes the situation of human rights in the Indian-administrated Kashmir over the period July 2016 to April 2018. This period saw a dramatic increase in human rights violations, particularly the use of excessive force by the Indian security forces that resulted in heavy civilian casualties. Starting from July 2016 the United Nation has made frequent requests to both governments of India and Pakistan to be allowed unconditional access to Kashmir to unable first-hand information on the human rights situation to be obtained. To date, the Pakistan government has agreed to the UN request while the Indian government has so far refused to grant access to the territory of Indian administrated Kashmir. The Pakistan offer has been conditional on the Indian-administration granting unconditional access to the territory on its side of the Line of Control. 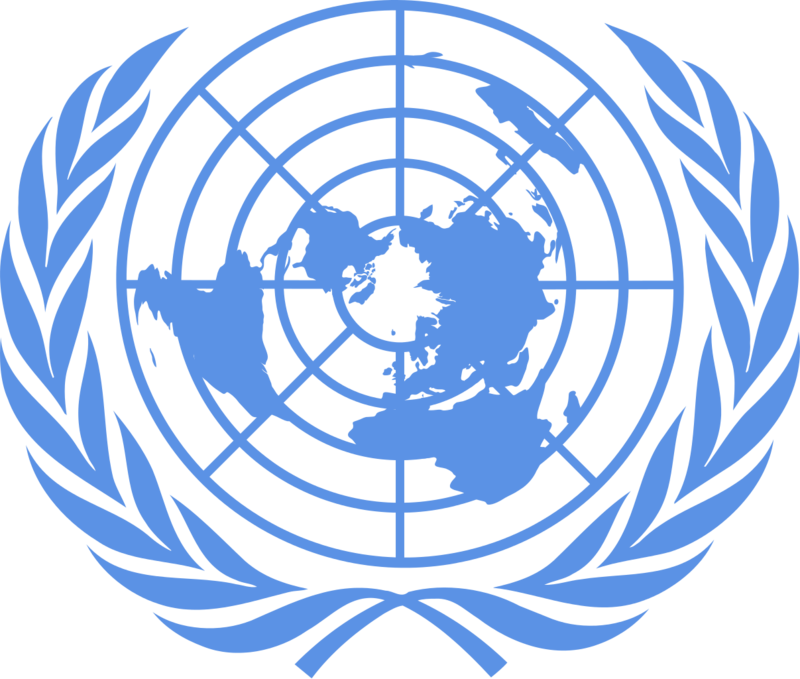 In the absence of unconditional access, the authors of the UN report has been obliged to use remote monitoring methods to acquire information. A particular concern is a legal framework underpinning a system which provides minimum recourse to Kashmir in the face of major human rights challenges. Special laws enforced in the territory have created structures that obstruct the normal processes of law and justice and robs the civilian population of their right to legal remedy in case of alleged violations of human rights. Thus, there has been little movement towards the establishment of a credible investigative machinery into the contents of mass graves in the Kashmir Valley.